﻿ Car and Motorcycle Accident Attorneys | Waukesha | Milwaukee | Wisconsin | Duffey & Associates, S.C. If you have been hurt in a car, motorcycle or recreational vehicle (RV) accident in Southeast Wisconsin, we can provide you the legal defense you need to guard your rights and fight for any compensation due to you. We will work diligently so that you receive fair compensation for your injuries. 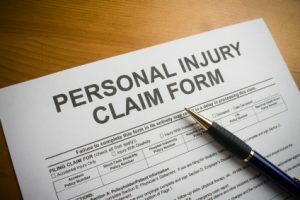 Contact Us Today for a free consultation about your personal injury case. Yes I have read and understand the disclaimer (required).